There seems to be a growing interest in hydrangeas. Along with the new or renewed interest in this genus, there are some common questions about plant selection, pruning and care. 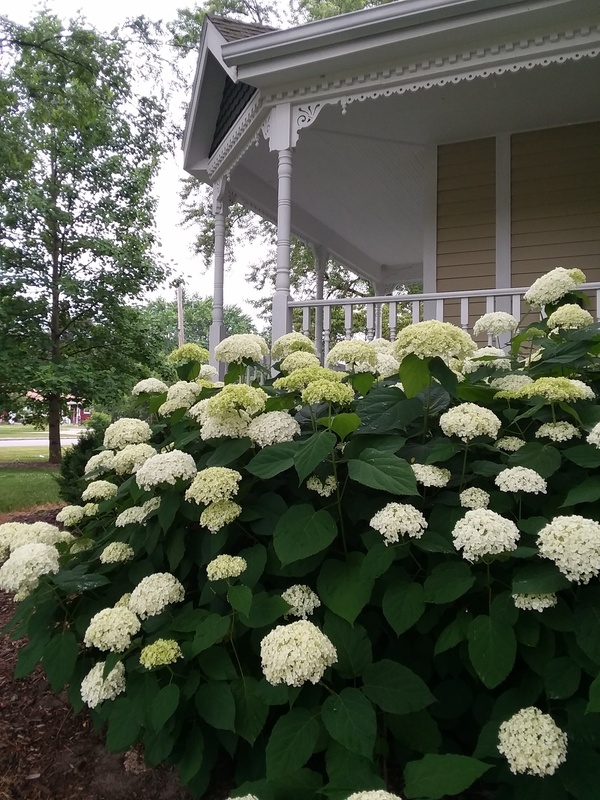 Eric Barrett, Extension Educator in Mahoning County, recently authored an OSU FactSheet HYG-1263, Selecting Hydrangeas for the Home Landscape to help gardeners understand this group of plants in the genus Hydrangea. The FactSheet includes the following detailed information: site selection and planting; flower hardiness - old wood vs new wood; attracting pollinators; watering; pest concerns; and a hydrangeas for Ohio chart. Check out this FactSheet and learn more about hydrangeas for Ohio.